MASTER PROBLEMS Finance and Economy How to cut down on your electricity expenses? How to cut down on your electricity expenses? Among the many commodities on which prices are skyrocketing is electricity. This poses no small problem, since electricity is among the foremost sources of light, heat and energy. Actually, wherever other forms of heat are available, electricity is generally uneconomical. If you use coal, gas or oil, it will usually cost you less to heat your home or water or to cook your food than it would with electricity. 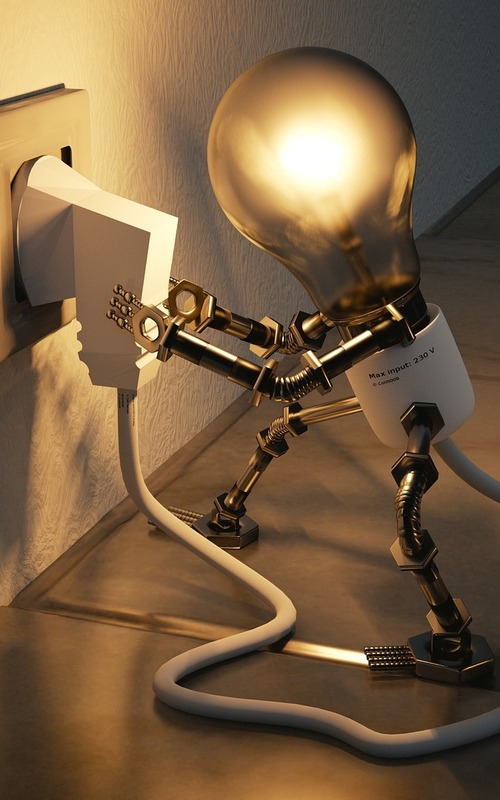 Of course, where motors or other electrical devices are concerned, electricity is indispensable. It must also be admitted that electricity is often more convenient, and then it will be a case of choosing between convenience and economy. Cutting down on your electric light bills is wise for more than one reason. Not only does it mean saving money, but there will be less harm to the environment, as the manufacture of electricity usually poses environmental problems. Then, too, cutting down on your use of electricity lessens the risk of shortages, as when, in hot summer months, everybody uses air-conditioners. It is generally recognized that of all the electrical appliances used in a home, the one that consumes the most electricity is the hot-water heater. How can you use it more economically? In the first place, do not overheat your water. Generally it suffices to keep it at from 140 degrees to 160 degrees Fahrenheit. 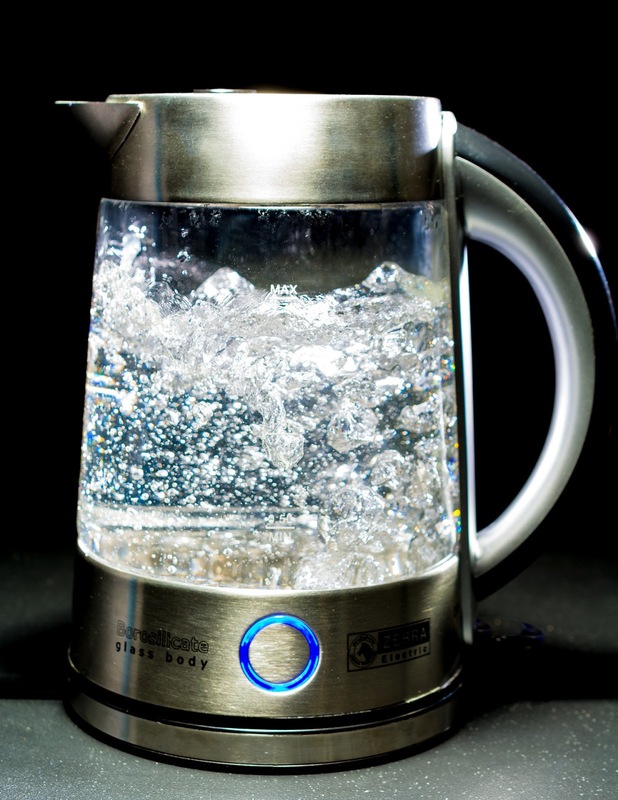 Secondly, do not use hot water when warm or even cold water will do—as in washing certain types of clothing. And when choosing between a tub bath and use of the shower, keep in mind that a shower requires but half the amount of hot water that a tub bath does. If you have an electric dishwasher, you can save on the hot water if you simply rinse the dishes, and do not use the washer after each meal but wait until it is full, or use it just once a day. Also, you can save if, instead of washing dishes under hot running water, you use a dishpan or the sink partially filled. The same goes for shaving. And make sure that you have no dripping hot-water faucets. One dripping hot-water faucet can, in the course of a year, cost you as much as $40 extra. It will also pay you to have your hot-water heater checked from time to time to see that it is working properly. Air-conditioners may well be your next most costly appliance, unless you use them all year round, in which case they would come first. 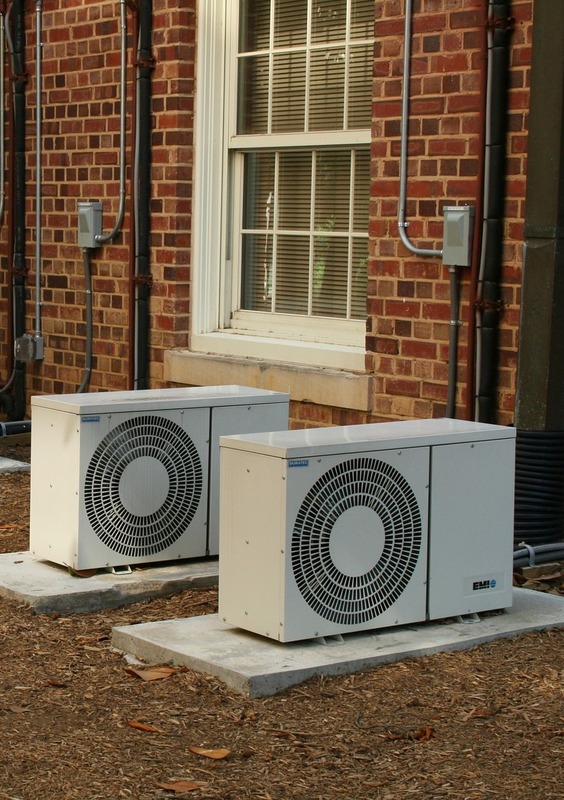 In buying an air-conditioner consult your dealer’s “cooling-load estimate” so you can buy the most economical unit, in view of such factors as room size, number of windows and exposure to the sun. There is also the matter of efficiency. Not all air-conditioners are alike in this respect. Divide the number of its “cooling power B.T.U.’s” by the number of watts. Ten is the ideal number; five is the least desirable, the least economical. If you have an air-conditioner, how can you save electricity in its use? One way is to turn off the air-conditioner if you are not using the room, and especially when leaving the house for a number of hours. Also, by cooking, baking, washing and mopping the floors either early or late in the day, during the cooler hours, you can spare your air-conditioner the work that the humidity resulting from such activities causes. It will also pay you to clean the filters on your unit once each month and change them when necessary. Keeping shades or blinds drawn when light is not needed will save on electricity. And on very hot days it is wise to be content to let the air-conditioner make a 15-degree difference between the outside and the inside temperature. Air-conditioning experts suggest that you do not aim for anything lower than 76 degrees Fahrenheit. The matter of choosing between convenience and economy especially applies when it comes to buying a freezer or a refrigerator. A frostless unit sounds like a good thing, but not only does it cost more in the first place; it will also require considerably more electricity to operate. 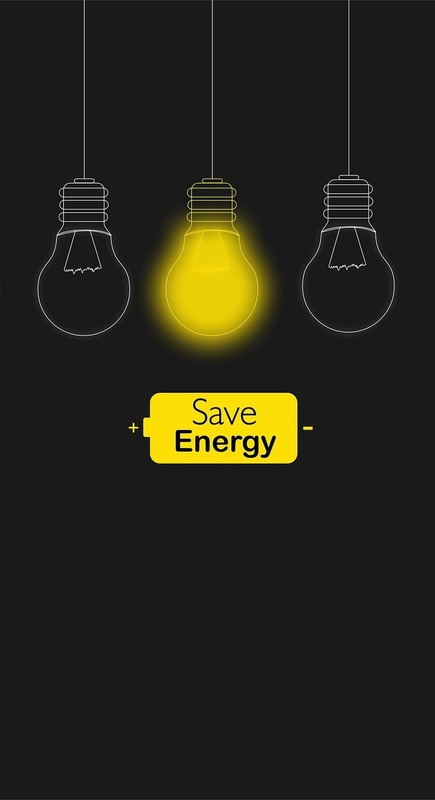 Regardless of what type you buy, compare different makes as to energy consumption. 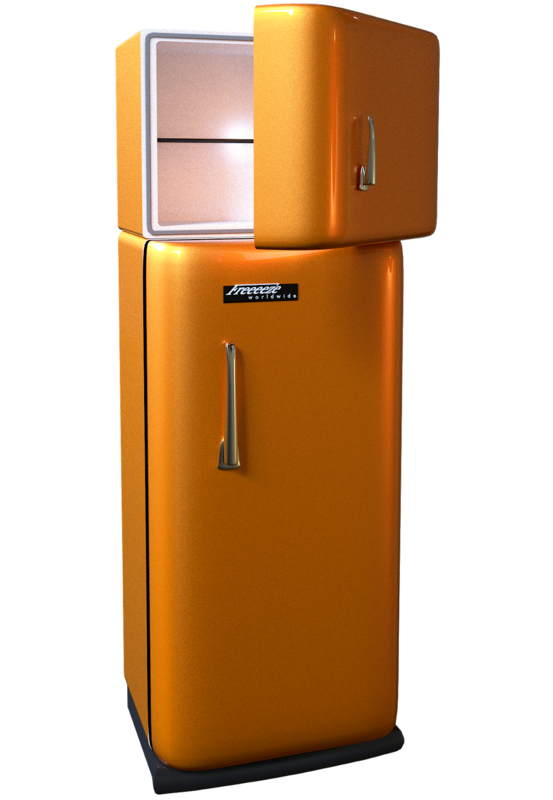 Among the ways you can cut down on your electric bills in the use of your refrigerator is to be content to have the temperature in its food compartment in the 35-degree to 40-degree Fahrenheit range and the freezer section not lower than zero. If you are going away on a vacation, you may want to use up the contents of the refrigerator beforehand so you can turn it off while you are gone. Do not let the ice get more than a quarter of an inch thick before defrosting, and cleanse the coils in the back of the unit every month or two with a vacuum cleaner or rag soaked with ammonia. It is a good thing for all in the family to make it a habit to turn off incandescent lights, radio or TV when leaving rooms for more than a few minutes. But there are other helpful suggestions too. Lamps that have an extra long life will save you the trouble of replacing them often and so may be worth while in places where it is hard to get at the fixture to replace them, but standard bulbs will give you more light for your money. Why not use lower-wattage bulbs whenever they will serve just as well as higher-wattage bulbs? If you have a center light in a room, have it hung away from the ceiling. Thus it will throw light upward as well as outward and downward. It is also practical to give thought to having the right bulb size for the current in your home. Failure to do so will result in your bulbs lasting longer but giving less light or will cause them to give more light but not to last nearly so long. Also, wherever practical, give thought to using fluorescent bulbs. They are from two to four times as efficient and last from seven to ten times as long as the incandescent bulbs. Giving thought to some of the foregoing suggestions can save you quite a bit in the course of a year, by cutting down on your use of electricity and the resulting bills. True, at times it may be simply a matter of choosing between convenience and economy. But in these days of rising prices and fuel shortages, it is frequently the wiser course to decide in favor of economy.